Fancy starting the new year in a fitter, healthier style? Whether you want to get in shape or simply take on a new challenge in 2019, here are five of the best triathlons for beginners. 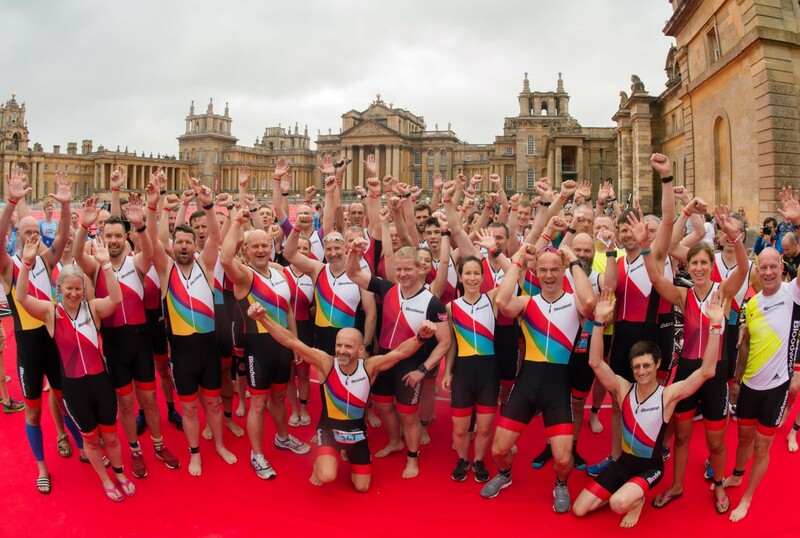 Set against the backdrop of one of the UK’s most exquisite country houses, the Blenheim Palace Triathlon has inspiration in spades as you race around the course. You know it’s a good event because it sells out extremely quickly, so if you want to get involved you need to be quick off the mark. 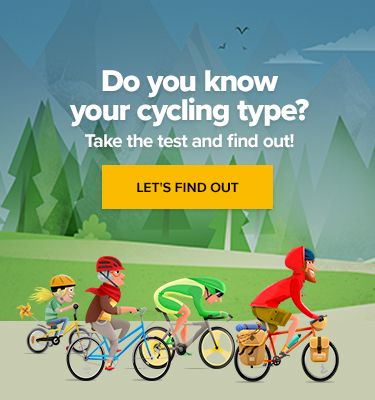 What makes it beginner-friendly are the different distance options you can register in, so you don’t have to go headfirst into the full traditional triathlon distance. With each entry, you also get a free pass to explore the palace afterwards, which is a real treat. Another one having one of the most exceptional historic locations in the UK as its setting, the Castle Howard Triathlon in Yorkshire takes you on a tour around the grounds of the magnificent property that has been the home of the Carlisle branch of the Howard family for more than 300 years. Located on the southern border of the North York Moors, it is superbly scenic and, given the race’s summertime date, the waters of the Great Lake are surprisingly balmy. The well-attended event has been described as a ‘must-do’ race, last but not least for its motivating sprint finish to the main doors of the house. Swim around the mountains and cycle to the heart of the Snowdonia National Park on this challenging but awe-inspiring triathlon in Wales. Not for the faint-hearted, the motto of this event is ‘Always Aim High’, which gives you an idea of what you’re in for. That said, you will be rewarded with the kind of buzz and location that is pretty much guaranteed to get you hooked on triathlons for life. No one ever thought that anything with the term ‘ironman’ in the title would be appropriate for beginners but this one comes with recommendations by those who have done it. It does highlight that while it might be suitable for new triathletes, you’ll probably need a fairly high level of general fitness under your belt before you attempt it. Superbly beautiful, you swim in a crystal lake before cycling and running through the heart of Carinthia and Klagenfurt. 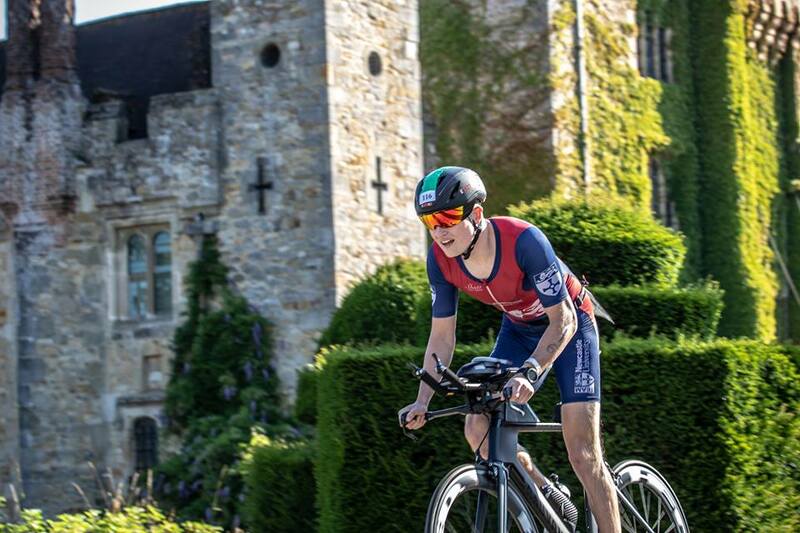 Each year it attracts 3,000 athletes from over 60 countries and it is located in the self-professed ‘perfect triathlon landscape’. On the northernmost outpost of Scotland, the Shetland Tri Club hosts a series of triathlons each year of varying lengths. This year their novice triathlon was at Sandwick instead of the usual Brae. Either way, it attracts an intimate crowd to the spectacular scenery and distances including a 400m pool swim, a 10k bike ride, and 2.5k run, making it suitable for beginners and anyone aged 16 and over.